Going graphic has been my greatest temptation in dressing up. I can only wear a certain level of prints and that's it.. 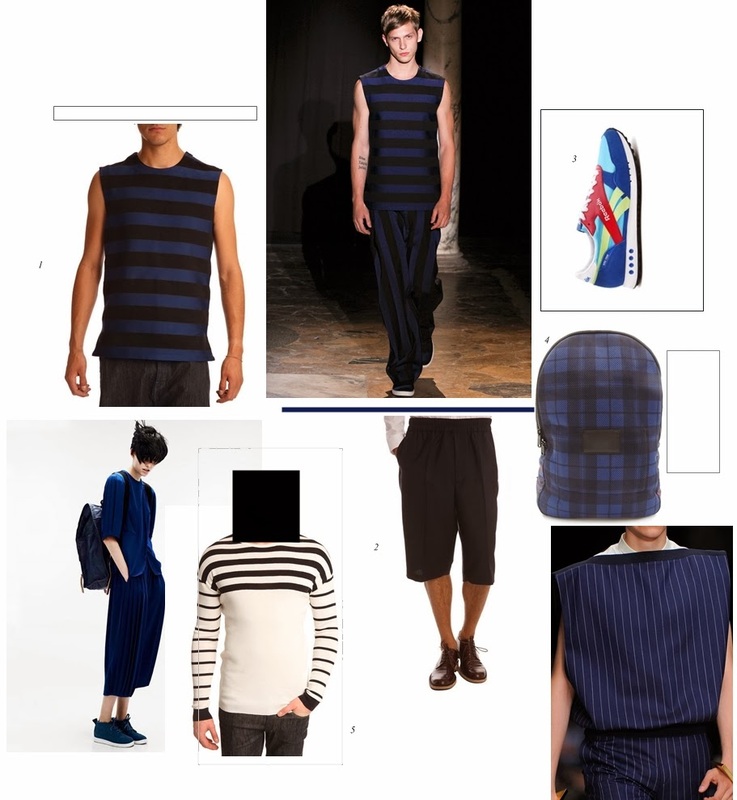 Without a doubt, stripes and pinstripes and tartans and strengthen a look but I suggest doing t in small doses. An excess of less is key..